Eliminate Electrical Noise with these 5 Tips! Electrical Noise is Frustrating - 5 Tips! The environment around our labs and facilities is filled with sources of electrical noise. We've all had those "don't touch this bit of gear when we're measuring samples" experiences. Everything from coffee pots and microwaves to fluorescent lights and micro-controllers can be a source of interference and degrade the quality of your data. This month we're going to share some of our tips on how to reduce the electrical noise in your data. 1. Do some detective work. Can you track down a specific action that causes the noise to increase or decrease? Any patterns you can find will be helpful as you continue to troubleshoot. We've seen the noise from office equipment die right at 5 PM, we've seen the laying on of hands change the capacitance of a system enough to make it run like a champ, and we've seen seemingly quality pieces of equipment spew electromagnetic interference out into the room. Keep a notebook handy and write down your observations, this is a scientific problem after all! 2. Look for ground loops and shielding issues. Ground loops can not only degrade your data, but can be dangerous as there can be alarmingly large electrical potentials on "grounded" points. All system grounds should tie to a common ground bus. 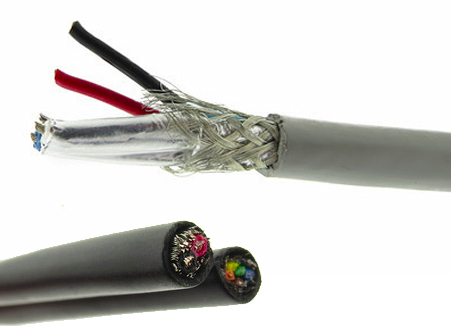 If you're not using shielded cables for your signals, switch out your free floating wires for twisted shielded pair, coax, or another conductor appropriate for your frequency of interest. Make sure you're only grounding the shield of a twisted shielded pair at one end! Are you filtering the data or just writing raw readings from your instrument to file? Depending on the application, there are hardware and software filters that can be added to help keep and cleanup the signal you want and attenuate the unwanted noise. These can be hugely beneficial and not that expensive to implement. 4. Look at your power. All of our instruments run on power of some form - so we should know if it's clean. The AC power coming out of the wall can be analyzed and an isolation system installed if necessary to keep your instrument off of noisy building power and on power generated from batteries inside the unit. 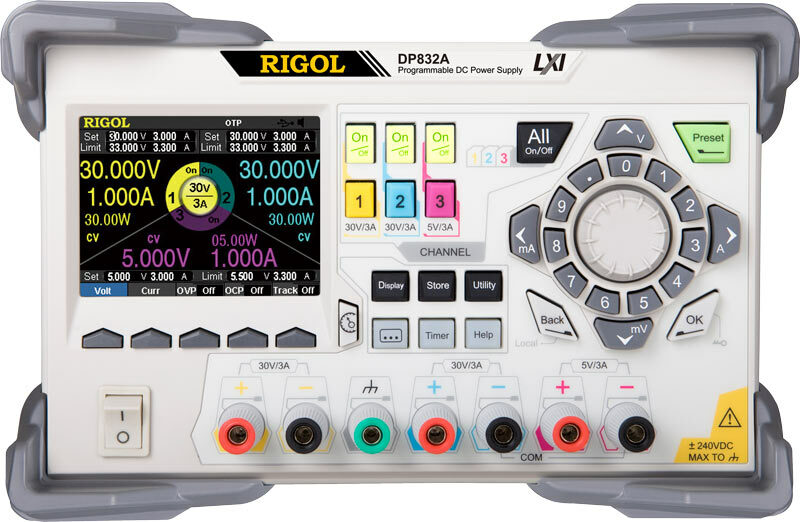 You should also examine any DC power supplies with an oscilloscope to see if they are noisy. Inexpensive or old power supplies can be replaced with new lab-grade equipment. 5. Reconsider your ADC/DAQ system choice. Sometimes the data acquisition system you have just isn't up to the task. Maybe a system with increased resolution, higher common mode noise rejection, or other features could help. Knowing what you need to record (voltage, current, temperature, etc. ), how many channels, and how fast will help you chose an appropriate replacement. We hope you found these tips helpful. If they still don't solve your problem or you'd like help implementing any of then, please don't hesitate to contact John directly at john@leemangeophysical.com. 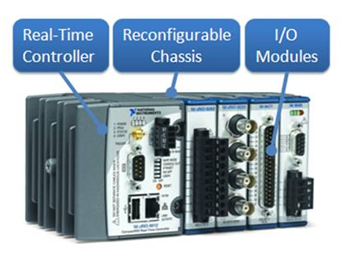 Leeman Geophysical LLC is a National Instruments alliance partner and can help you solve your data acquisition needs in a timely and cost effective way!